We would like to report on our delightful experience of the Kids' Dream Choir in Hong Kong. 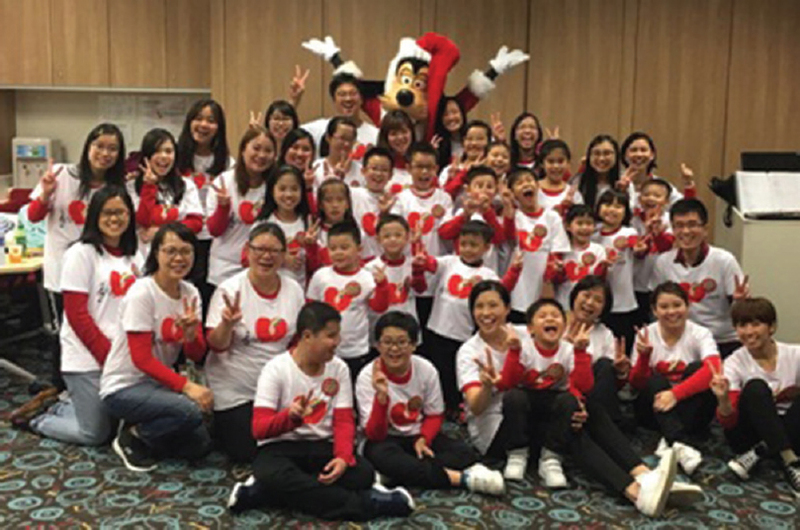 Inspired by a group of music-loving patients and staff in pediatric nephrology, the choir was established as a small singing group of about 15 children in the spring of 2016. We originally planned for a single performance at the fundraising concert of Children's Kidney Fund, a charitable organization supporting children with kidney diseases in Hong Kong. Our debut performance at the Baptist University Hall in March 2016 was very well received by the audience, and the angelic voices of children touched the hearts of many. To our, surprise, we began receiving invitations to many keynote events related to promotion of organ donation and kidney health. We believe that all children deserve to enjoy music and that their talents make a huge impact on society. Therefore, we expanded the choir to include 30 children, including 12 boys and 18 girls, between 4 and 18 years old. We were fortunate to have the support of an able team of volunteers including play specialists, parents, friends of patients and university students with musical talents, who contributed tremendously to choir practices, conducted every few weeks, and to our performances. Through practice sessions, children were introduced to the wide repertoire of music and taught harmony, lyrics and rhythm through games. We write our own music for the choir and motivate children to lead the choir in every step, from designing the musical program to choreography of the dance moves. We encourage parents to join us in practices as it gives them a chance to network and share. Children who are too sick to join the practices are taught by the bedside. It is amazing to see children grow in this community of music and love. 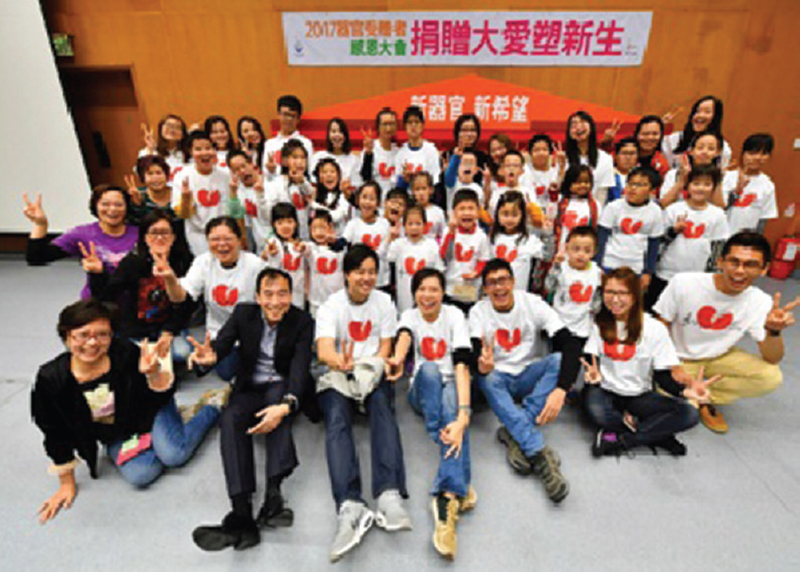 Since its establishment, our choir has performed successfully in more than ten events to promote organ transplantation. These were covered widely by media [Figure 1] and [Figure 2]. Our children have made us immensely proud, and the experience has been extremely positive and empowering for these young patients. It clearly demonstrates that music has the power to better the lives of patients. We share this experience to encourage other countries to consider the benefits of organizing similar choirs so as to benefit not only the children who participate in them but also as a powerful tool to promote organ donation and transplantation. We intend to continue to organize regular practices and look forward to our next performance very soon.